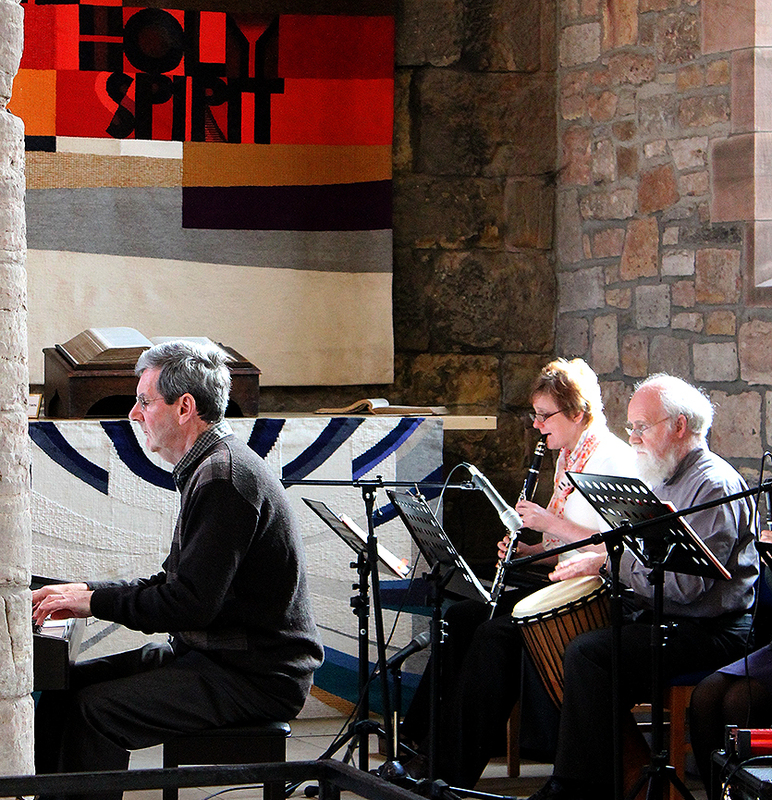 The Praise Band play at the 9.30 Service on Sunday mornings. This service has a relaxed, informal style and song words are projected on to a large screen, providing a clear, visual focus for worshippers. The band play an eclectic mix of instruments. We currently have piano, guitar, recorder, clarinet and African drum. We also have lead singers to enhance the worship. New players are always very welcome. If you are interested in joining us then please click here to get in touch via email.